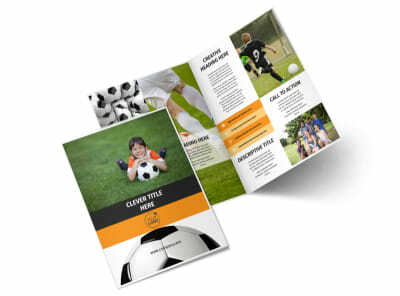 Customize our Weekend Soccer Camp Flyer Template and more! 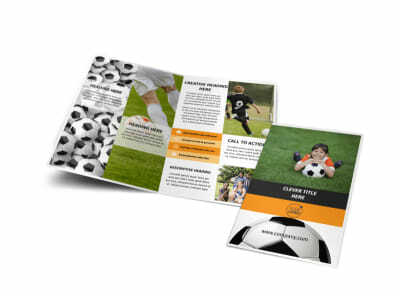 Send a shout out to soccer players letting them know about your upcoming weekend soccer camp with flyers designed using our online editor. 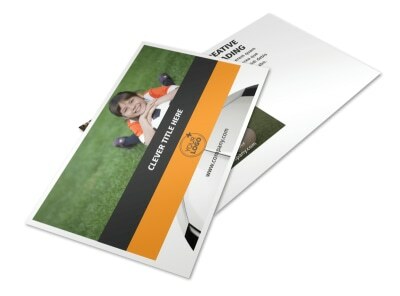 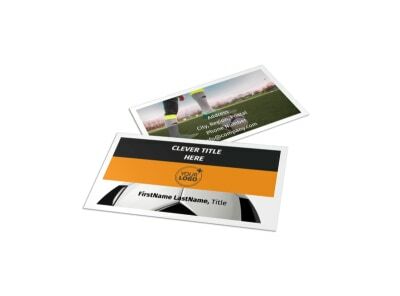 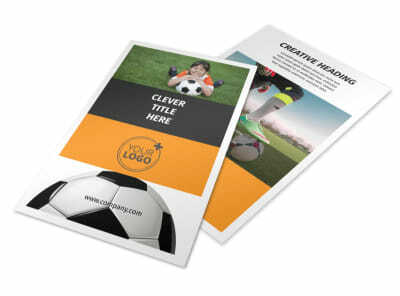 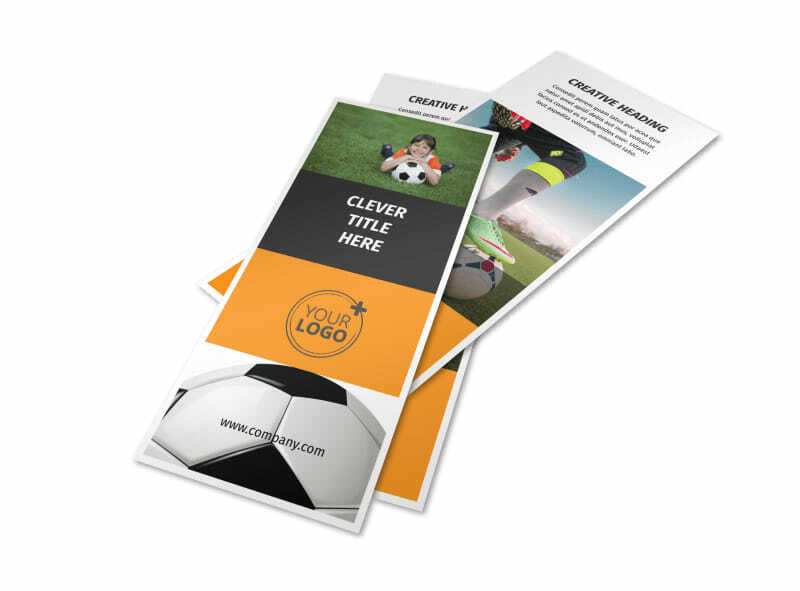 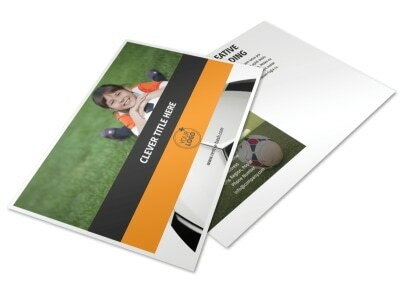 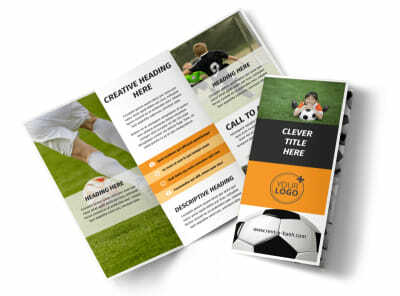 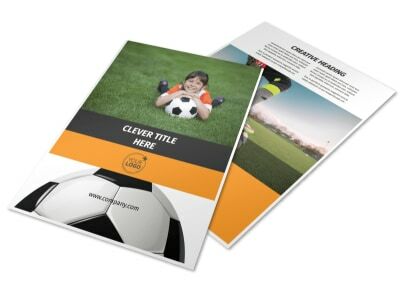 Change the colors, text, and other design elements of your chosen template, insert pictures of players on the soccer field, text, and print immediately for instant access or use our expert printing services so you can get back to scoring goals.